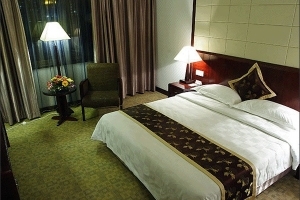 Guangzhou Hotel (Guangzhou binguan) is located in the city center, enjoying proximity to the airport 7 kilometers away, and the railway station, a mere 5 kilometers away. 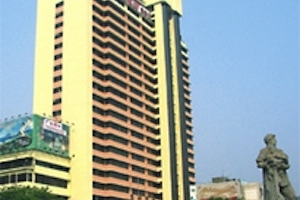 This 27 floor building consists of more than three hundred guestrooms, ranging from standard doubles to deluxe suites. 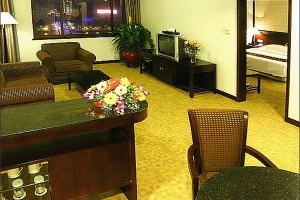 There are also presidential suites. 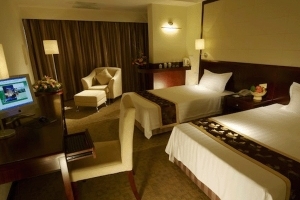 All rooms are equipped with refrigerators, air-conditioning systems, telephones and color televisions. 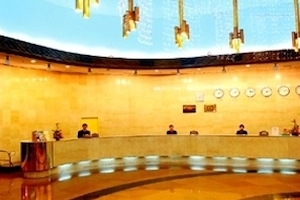 For recreation, the hotel has a sauna, ticket reservation services, a billiards room, a shopping arcade, a beauty salon and a disco. 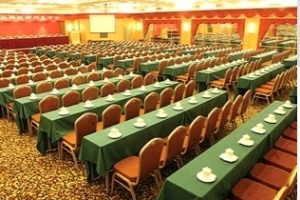 The hotel also has variously sized conference rooms, and the business center will help you with your fax, typing and photocopying needs. 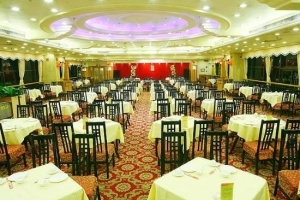 For dining, there are a few restaurants providing Cantonese and Chaozhou cuisines as well as Western food. Enjoyable evenings can be spent in the café or bar.